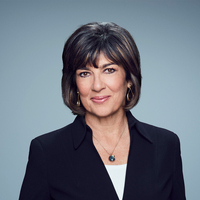 The first female to solely anchor an evening news edition program in Israel. Yonit Levi sheds light on the hard hitting stories making news worldwide. 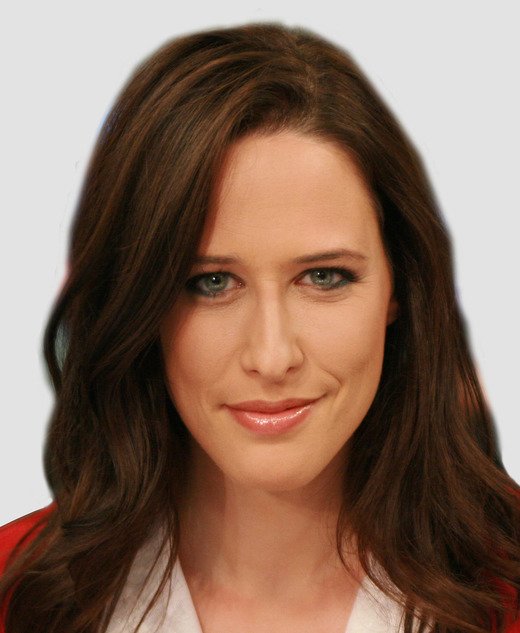 For the past decade, Yonit Levi has been the anchor of Israel’s top primetime news program on Channel 2, Israel’s most popular television station. Levi has repeatedly left her anchor’s chair to serve as Channel 2’s lead field correspondent covering major global stories and interviewing prestigious figures including President Barack Obama, President George W. Bush, President Bill Clinton, Presidential Nominee Hillary Clinton, Russian Prime Minister Dmitry Medvedev and British Prime Minister Tony Blair, as well as international icons such as Bill Gates and comedians Jon Stewart and Conan O’Brien. Yonit Levi discusses the digital revolution and how consumer based social coverage brings forth the need for companies to be quick and transparent when public criticism is thrown their way. Using her twenty year experience on live television and ten years of being a panel moderator at prestigious national and international conferences, Levi can moderate any panel dealing with geopolitics, history, feminism, religion, social and economic divides. Yonit Levi talks about her experience being the only female in the newsroom, interviewing prominent figures like President Obama and how she remained resilient even after thousands of viewers petitioned to remove her from the air.